Following the success of the RDV 2017 Tall Ships Regatta, the Canada Legacy Fund has been set up with a generous donation from Rendez-Vous Naval de Quebec. The Canadian Legacy Fund is under the management of the Sail Training International Trustees, and is administered by the Legacy Fund Committee. 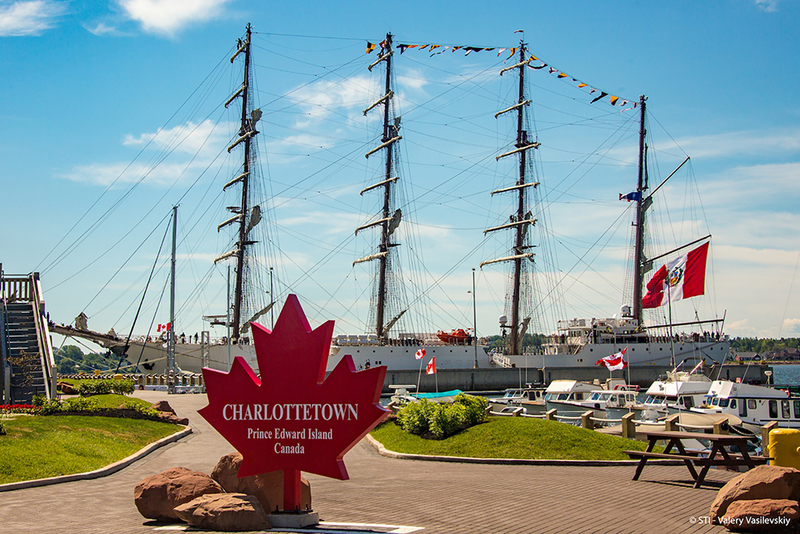 The Legacy Fund Committee is made up of two Sail Training International Trustees, one representative of Rendez-Vous Naval de Quebec and advised by a representative of Tall Ships Canada Association.